My Community Diary is an online events calendar focused on connecting people with their local neighbourhoods at community events such as festivals, markets, fetes and more. 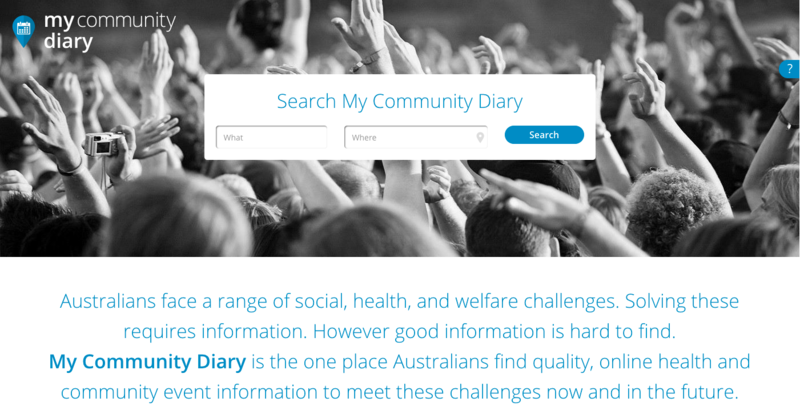 If you are in Queensland and what to find out what is happening locally, visit My Community Diary. 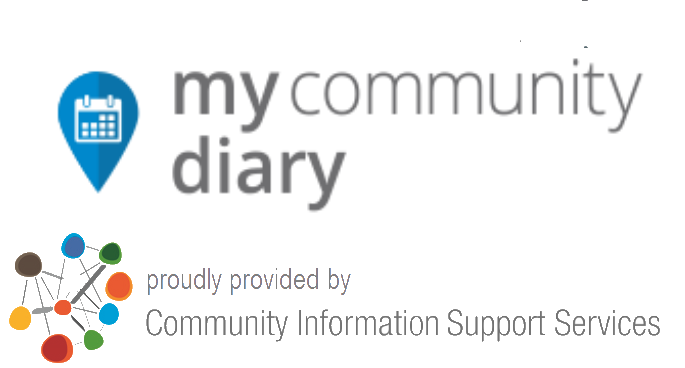 Community Information Support Service supports My Community Diary as recognition of the value that local events play in promoting healthy and liveable communities.